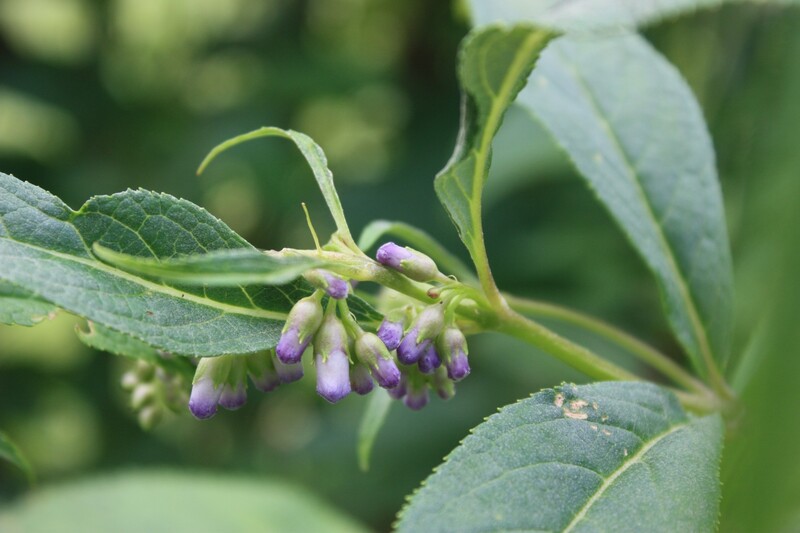 Buddleja japonica is a sparsely branched deciduous shrub which bears lavender-blue flowers in the summer. 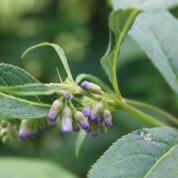 The plant produces a mass of fruit capsules after flowering and is relatively short lived. Not completely hardy the plant is best grown in a pot and provided with some degree of protection in the winter. B. japonica was named and described by the English botanist, William Botting Hemsley in 1889 and introduced into cultivation in the western world in 1896. A native of Japan found growing naturally on sunny stony slopes at elevations of 600-1600m.